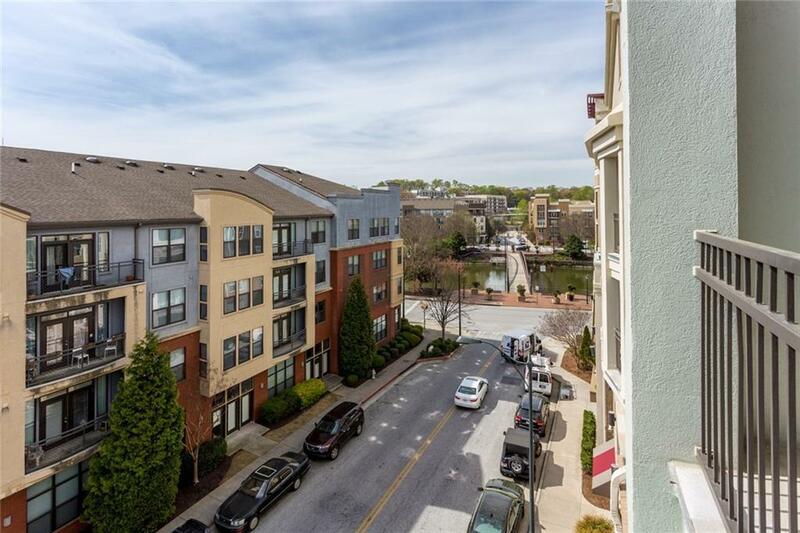 In the heart of Atlantic Station, welcome to this spectacular top floor condo in Element. 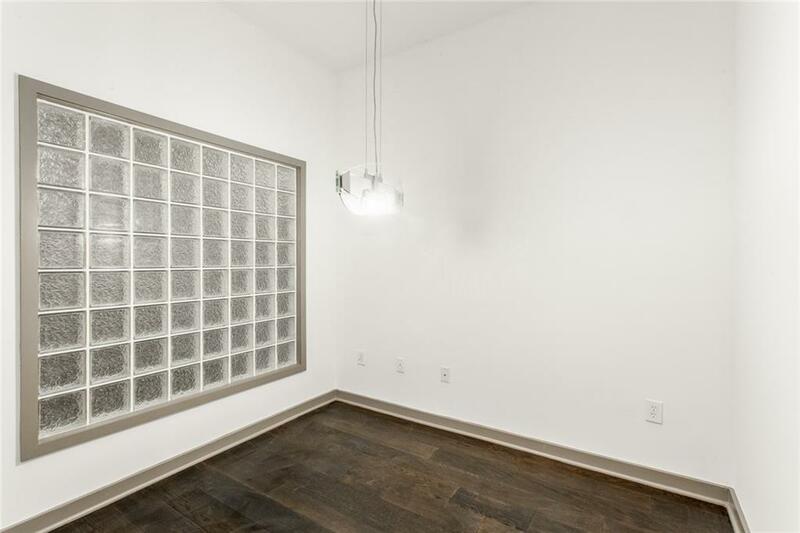 The spacious unit features 20 foot ceilings in the living room, gorgeous hardwood floors, and bonus loft perfect for home office. 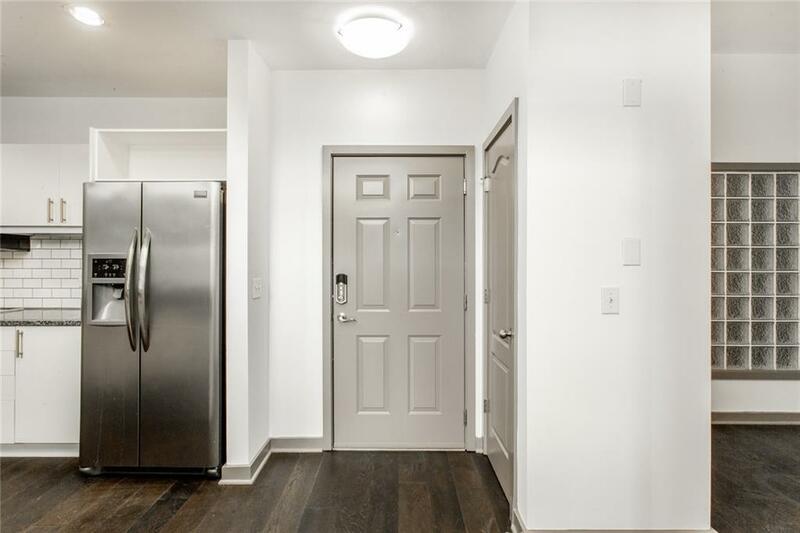 Gourmet kitchen has granite counters, tile backsplash, stainless steel appliances, and pantry. Bright master suite with double vanity, separate soaking tub and shower. Walkout balcony with lake view and two assigned parking spaces. 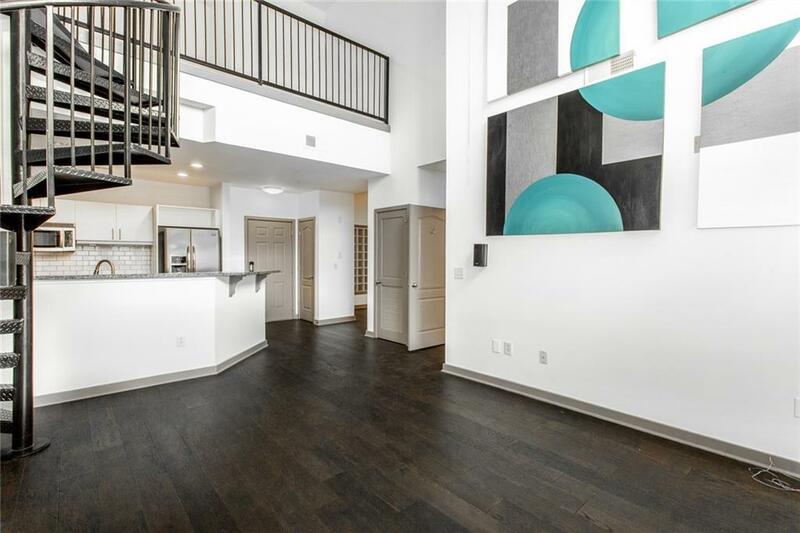 Tons of amenities in this pet friendly community including clubroom, pool, fitness center, park access and so much more!